PEACH LEAVES & BARK - These are a gift from ancient Persia. The ripe fruit of this tree is now beloved and appreciated the world over. The leaves, buds and bark are also of value. Many, are the renowned herbalists, who have used them to eliminate bad breath, bladder infection, stomach aches in delicate stomachs, deafness, urinary problems, stress, whooping cough, herpes (virus blisters) itching and inflammation. 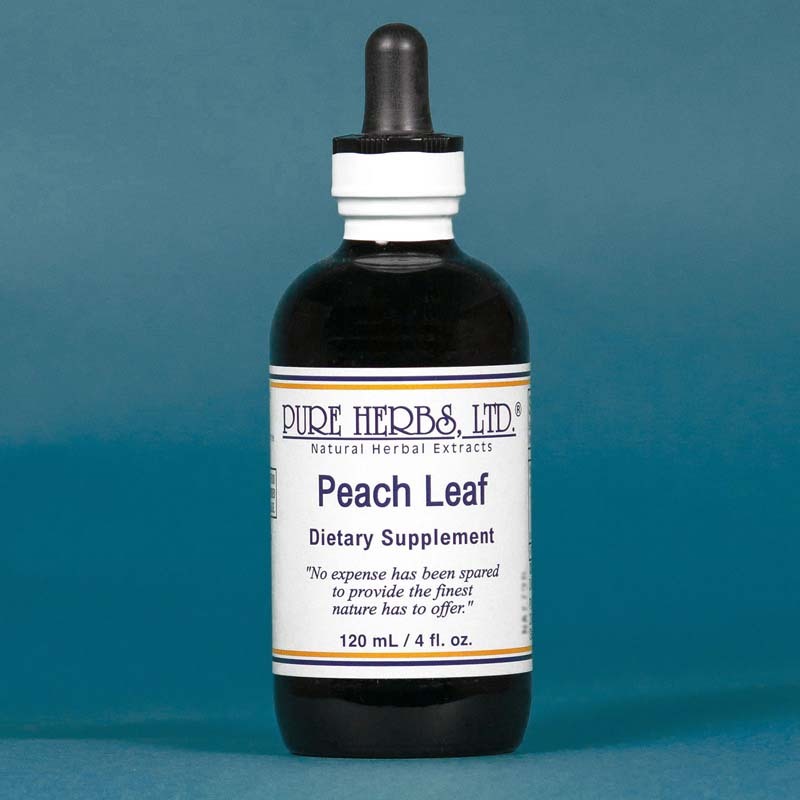 The admired American herbalist Jethro Kloss in his book, BACK TO EDEN, recommends the peach buds as an application to the scalp to encourage hair growth. When used externally, they relieve an irritated abdomen. Peach Leaves & Bark also expel worms. * DOSE:As a stomach tonic, 40 drops in a little water before meals. In urinary complaints, 40 drops after each meal or three times per day with a glass of water. In severe cases, take 40 drops hourly, until well. To expel worms take 1 Tbl. each evening. 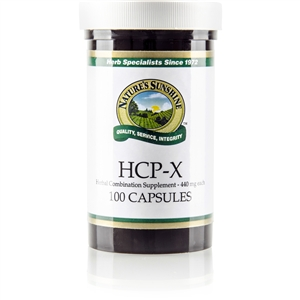 Take with this a bowel cleansing herb(s) such as Cascara Sagrada, Buckthorn or C.C.E.-W so as to be able to flush out what the Peach Leaves & Bark have ready to cast out.